NEW Data Analysis Course. Starting in Edinburgh, July 2019. 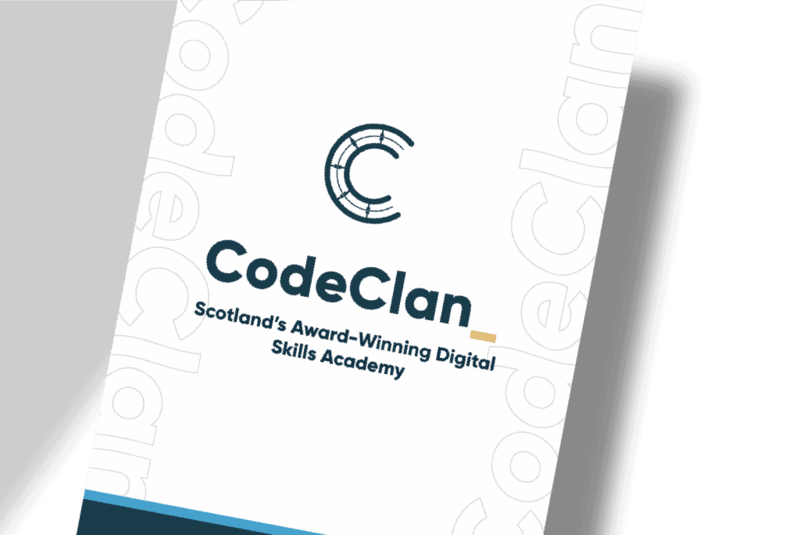 Scotland's award-winning digital skills academy. Kick start your career in digital or upskill through our range of full-time immersive and short courses. Gain access to a pipeline of work-ready digital talent and add transformative skills to your team. Kick-start your career in tech by learning to code in 16 weeks. Fast-track your career in the tech sector by training as a Web Developer. Get the knowledge, skills and practices to become a professional Data Analyst. Discover our range of long, short & bespoke courses to enhance you and your team’s digital skills. Hire CodeClan graduates and get discounts on short courses by becoming an Industry Partner! 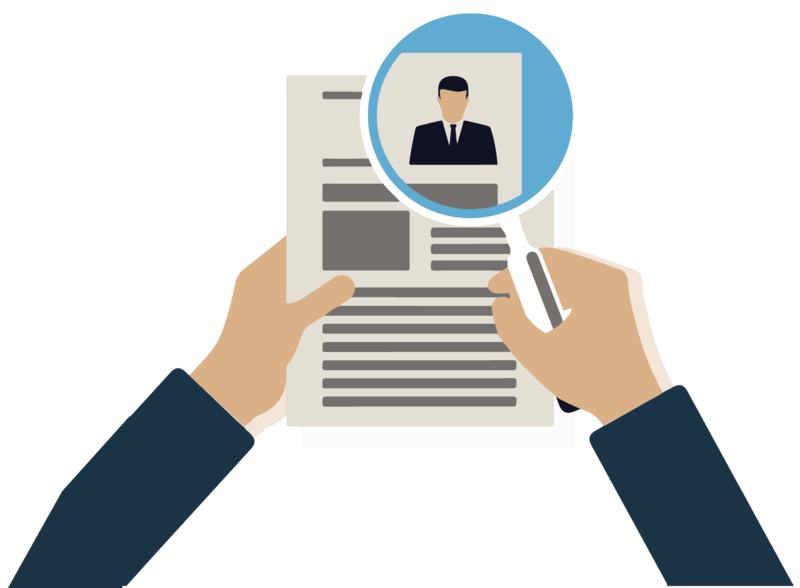 Gain access to a source of work-ready digital talent and close your skills gap. Your views are valuable and can inform the development of our new immersive Data Analysis course, aimed at retraining career changers and upskilling staff into advanced data analysis roles. WE'RE COMING TO THE HIGHLANDS! Want to learn more about what CodeClan has to offer? Come along to one of our events. The perfect opportunity to find out everything you want to know about our full-time immersive courses. A morning code-a-long session where you can try your hand at writing your first line of code. 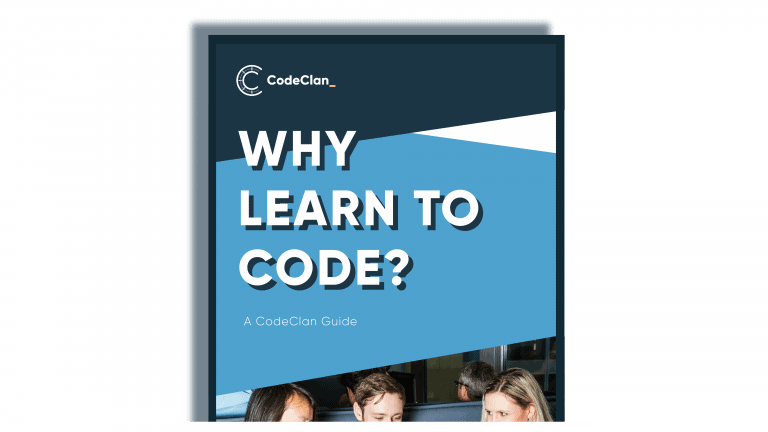 Get a feel for whether programming is for you. Sign up to our newsletter and we’ll keep you informed about courses, events and the world of digital.